According to Podcast Insights, there are about 630,000 podcasts being produced today. 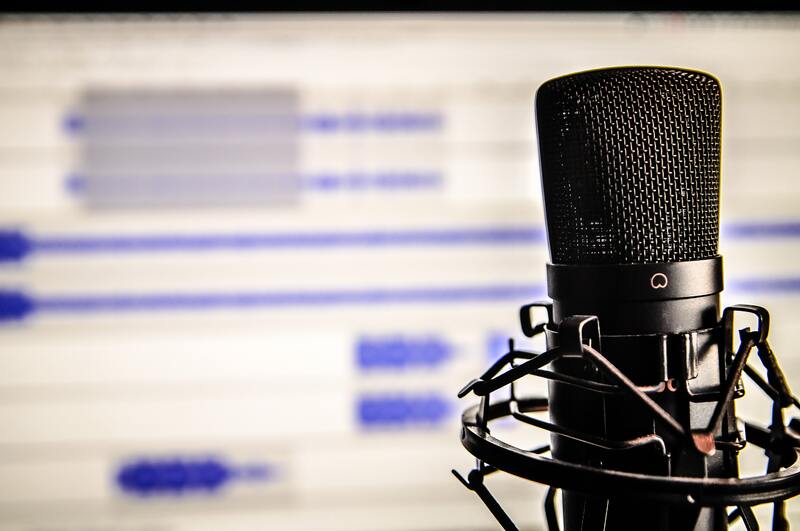 That news can be good and bad for a potential podcaster: on the one hand, it shows a high interest in podcasts; in fact, a recent Nielsen study concluded that 50% of all U.S. homes are podcast fans. On the other hand, that’s a lot of competition. In order to be a success, you must first identify your goal and what makes you stand out. Are you trying to promote a product or a book? 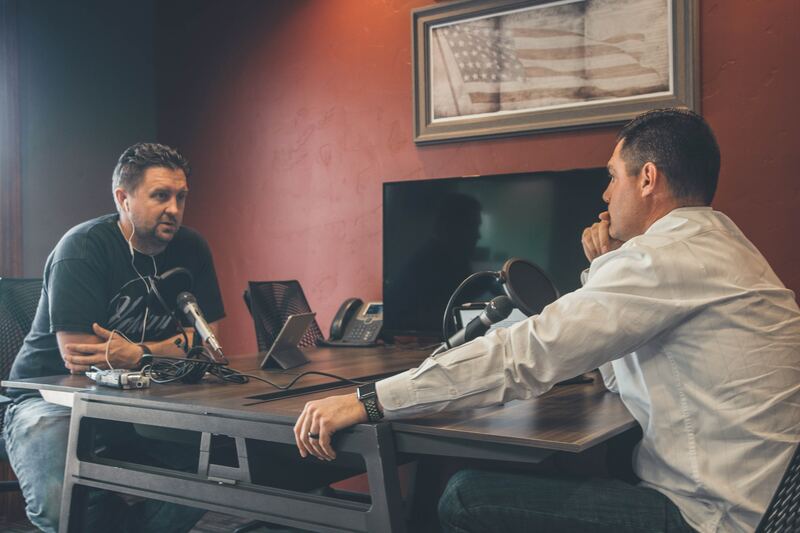 How will podcasting help your business? 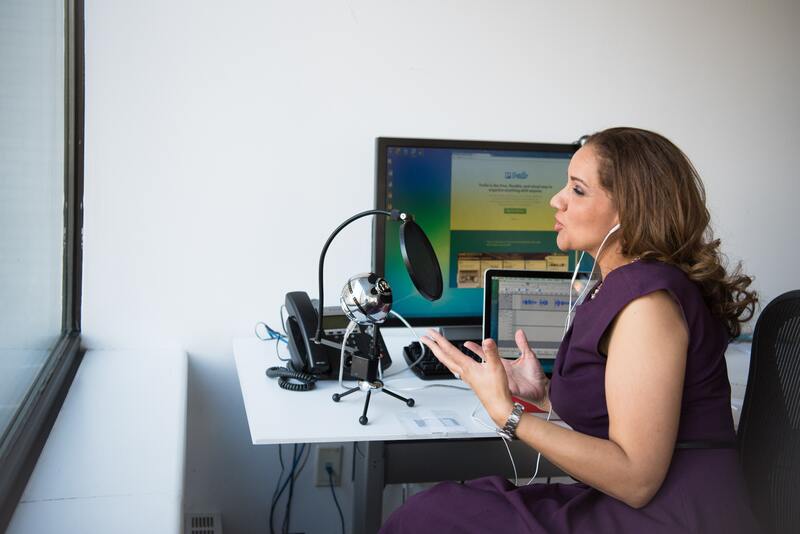 Essentially, you should think of a podcast as a tool in your marketing toolbox. It’s important that you land on something that naturally ties into your business. For instance, if you are an owner of an accounting firm, it may be helpful to listeners to share personal accounting tips in an accessible way. It’s also important to nail down the format: Is it just you talking into the mic? Or will you have colleagues or experts that are joining you? Will you be conducting interviews? If so, what’s the spin? Fun fact: Comedy is currently the most popular category, followed by education and news. Then it’s time to define your audience. Who would be interested in hearing what you’ve got to say? It’s probable that your audience would be made up of your existing or potential customers, but how can you expand your reach? Think about this group of people as you plan out your episode timeline. For instance, if you are indeed starting a podcast about personal accounting tips, consider doing research about tools that ordinary people use to do their accounting. Making a complicated subject accessible to the average listener may do quite well. When planning weekly episodes, schedule your content calendar as far out as you can to avoid last-minute hiccups. It also may be a good idea to incorporate seasons into your schedule to give yourself a bit of a break and catch-up time; for instance, you could review best credit practices for one season; then, you could take a few weeks to work on getting ahead of season two about IRAs. It’s also important to have a catchy name, show description and artwork that follow your brand guidelines. If you don’t possess graphic design skills, the artwork can be done easily and at little to no cost with programs like Canva. It’s also important to remember to select intro/outro music. There are a few free sites, or you could record your own! Once you’ve established your podcast identity, it’s time to promote. Your podcast needs to be present and active across social media channels. It may even be worth your time to consider starting a YouTube channel for additional content. Podcast listeners are proven to be more active on every social channel, so branding is key. Consistently encourage listeners to provide ratings and reviews, and plan your social output alongside your speaking topics in your podcast content calendar. Businesses should also plug their podcasts in their newsletters and on their website for SEO purposes and to gain a larger audience. Once you have all of the essentials, sign up for a hosting service (most people use Libsyn or Blubrry) and an editing program (most people use GarageBand, Audacity or Adobe). While first-timers can easily use their computer’s built-in mic to record, the audio quality may suffer. If you really want to commit to producing a high-quality product, invest in a USB microphone that can plug into your computer. If your show has multiple hosts or you’re considering incorporating a regular interview segment, get two or more to have consistent audio quality. The only thing left to do now is to hit record and to let your ideas flow! Good luck! If you’re having an identity crisis, reach out to us at (843) 216-0442 or info@trio-solutions.com!